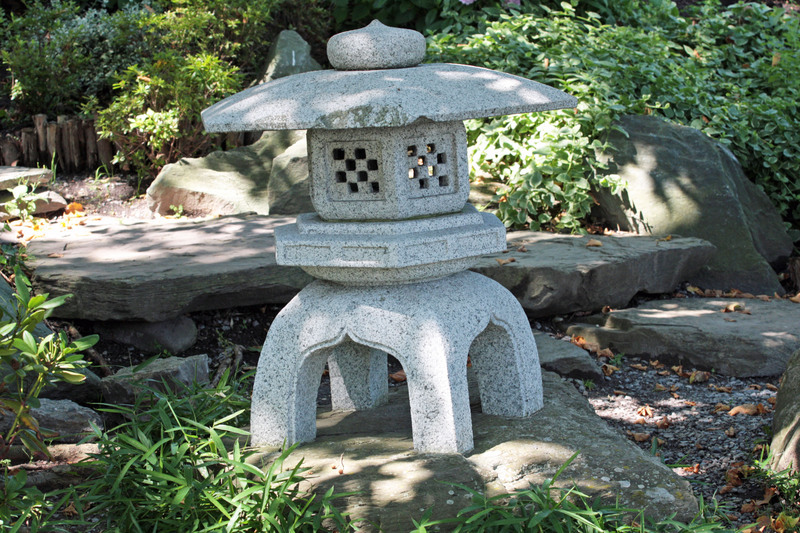 Things to see at the Japanese Garden in Buffalo, NY. Great picture, love the banner as well! I also dropped by your sight today and really enjoyed it! Do you happen to have a like button on your sight.